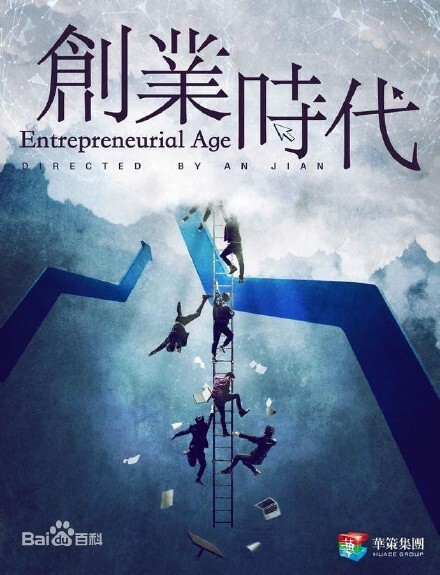 Entrepreneurial Age 创业时代 is based on the novel of the same name by Fu Yao, and has confirmed Huang Xuan (The Great Wall) and Angelababy (General and I) as young hopefuls trying to succeed in the ever-growing field of information technology. Huang Xuan plays Guo Xinnian, a programmer who suddenly has a light bulb moment and becomes determined to create a mobile app that converts text messages into voice recordings before they are delivered. With the help of angel investors, loyal friends and investment analyst Na Lan (Angelababy), the new app soon becomes a hit with mobile users. However, Guo Xinnian is ill-prepared for the competitive app development market and suffers several setbacks at the hands of competitors. With the help of friend-turned-lover Na Lan, Guo Xinnian is eventually able to learn from his mistakes and start afresh as a true entrepreneur. The 40 episode drama is directed by An Jian (Decoded) and written by Zhang Ting (Monk Comes Down the Mountain). This entry was posted in Drama, Mainland China and tagged Angelababy, Entrepreneurial Age, Huang Xuan by XDramasX. Bookmark the permalink.